hese are nouns we’re told to respect, to honor, to remember, to stay true to. And yet, every moment in the past was once modern, and every passed-modern moment had a hint of the future—an eye focused beyond the glass in front of it. n 1829, a British brewery produced a pale ale with high hop content to preserve the beer for the long voyage to India. We were inspired to produce an IPA that blends old-world traditions with modern dry-hopping techniques. The result delicately balances malt body with hop bitterness, flavor and aroma. A striking nose of citrus, pineapple and floral notes dances with juicy flavors of melon and hop resin. A solid foundation of bitterness is derived from classic hop varieties, Magnum and Cascade, which is then augmented by continual dry-hopping of the modern hop varieties of TripelPearl, Simcoe and Citra.  he Austinite Pilz, our postmodern take on the pilsner, is top-fermented at low temperature and lightly lagered to produce a light-to-medium body and clean finish. Czech-grown malt exhibits a distinctive “Bohemian” complexity and rich maltiness, which is accented by pronounced noble hop aromas of spice and flavors of citrus. Naturally conditioned, it pours golden in color with a creamy white head. efreshing and invigorating, Saisons were originally brewed for seasonal workers on Belgian farms in Wallonia. 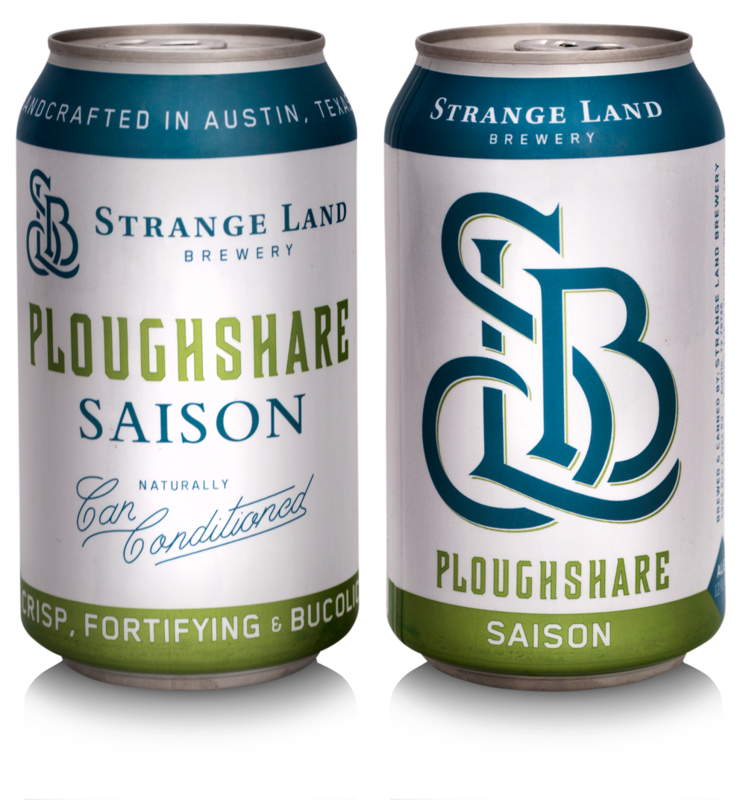 Ploughshare is light and dry, with a subtle sweetness from malted wheat–perfect to slake your thirst as you come in off the field. lemannia is crafted in the old-world German Altbier tradition, from a time before lager yeasts were discovered. German hops impart hints of clove and pepper, and light malts bestow a character of freshly baked bread. Alemannia takes you back to a time when full-flavored yet straightforward beer was the standard daily drink. tep into 18th century London with an Entire, the original Porter. Unlike weaker table beers, the Entire was historically brewed with the full runnings of the mash, providing a deep, rich flavor. 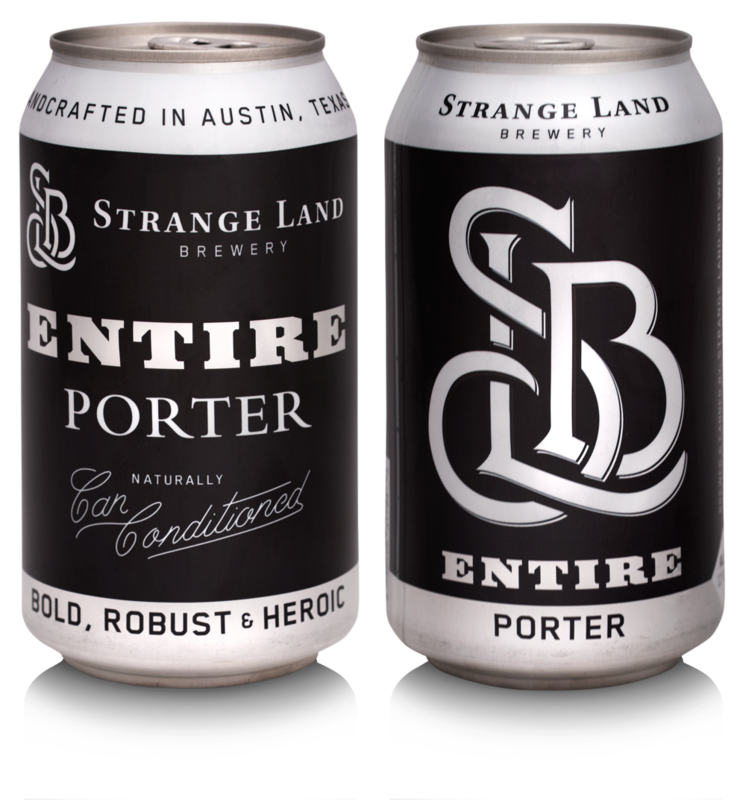 Our re-creation honors this tradition by combining dark malts with British hops and yeast. Delicate chocolate notes accent its full body and spicy hop character. 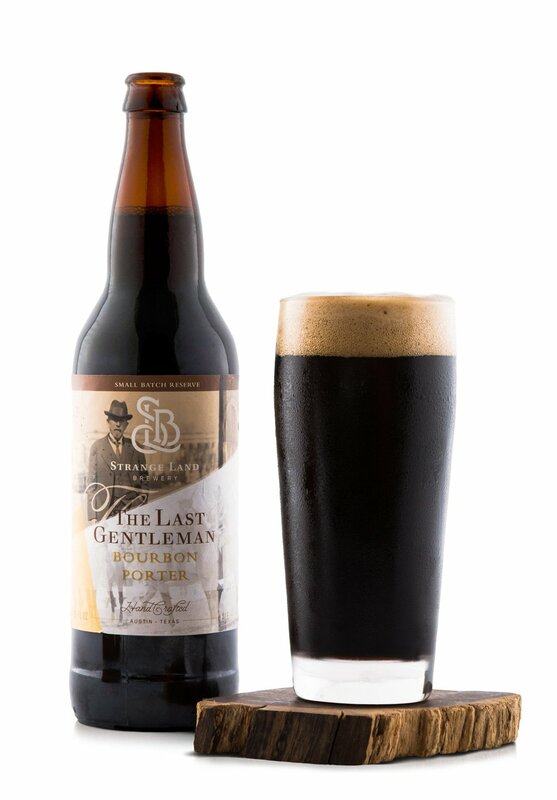 eginning as an Entire Porter and left to mature for sixty days under the mellowing effects of bourbon-infused oak, the velvety Last Gentleman is gallant, sophisticated, and rebellious — as if he were the reckoning between all good teachings, wanton desire, and the rising and setting of the sun. arleywines were originally brewed to replace French wines in the cellars of the most discerning British drinkers. 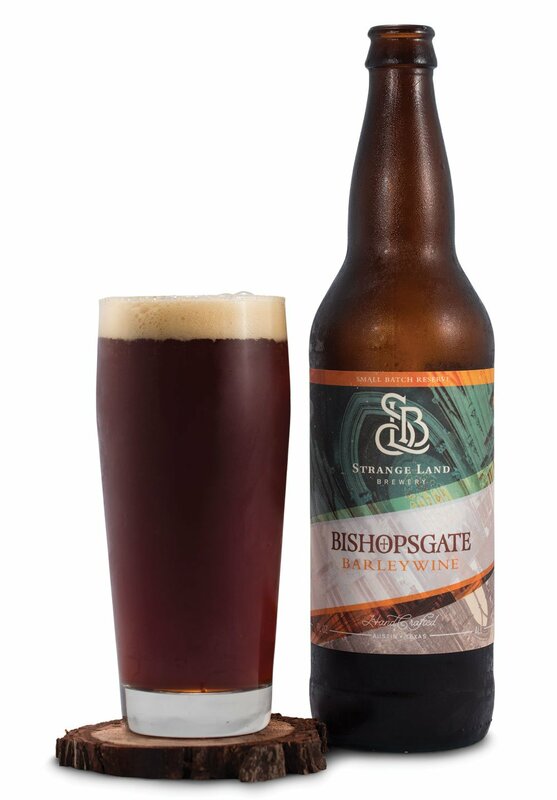 An abundance of malted barley gives Bishopsgate a rich complexity, starting with a floral nose and ending with a full-bodied toffee finish. These intense flavors are aged for sixty days and, if cellared, will continue to mingle and harmonize for years. n 1475, the 1st Earl of Atholl vanquished his enemies after filling their well with an intoxicating mixture of Scotch whisky, oats and honey. 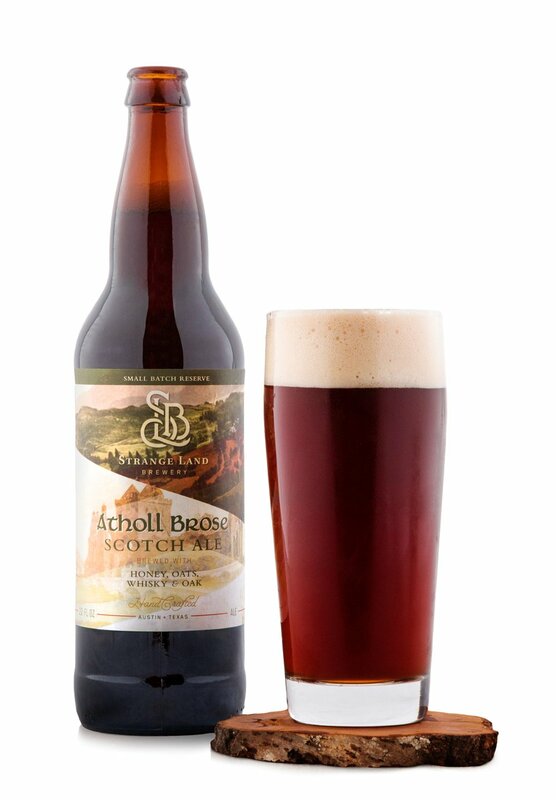 This legend has been kept alive by the equally legendary whisky concoction known as Atholl Brose. 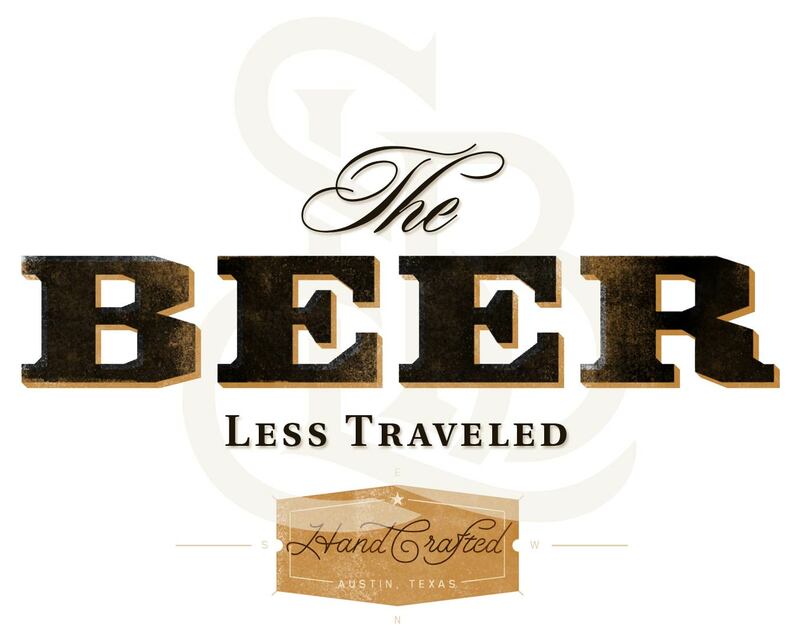 Drawing inspiration from this tradition, we’ve crafted our Scotch ale with Central Texas Wildflower honey, flaked oats, and oak infused with a blend of single malt Scotch whiskies. 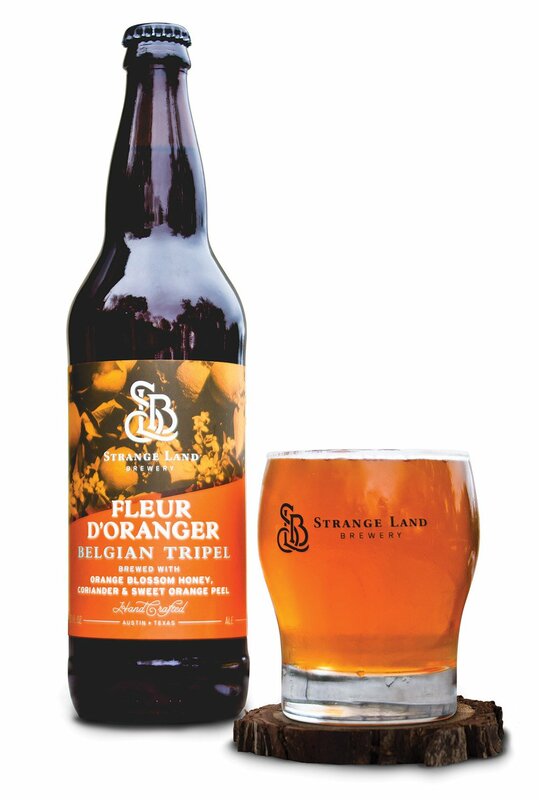 nspired by the rich Abbey brewing tradition, Fleur D’Oranger Belgian Tripel is golden in color with a pronounced citrus nose. We use artisanal Orange Blossom Honey to impart vibrant fruit-forward flavors balanced with an intentional bitterness derived from Goldings hops and the use of dried sweet orange peels. Coriander rounds out the complex flavor profile with a hint of lemon and a warm nutty spiciness. 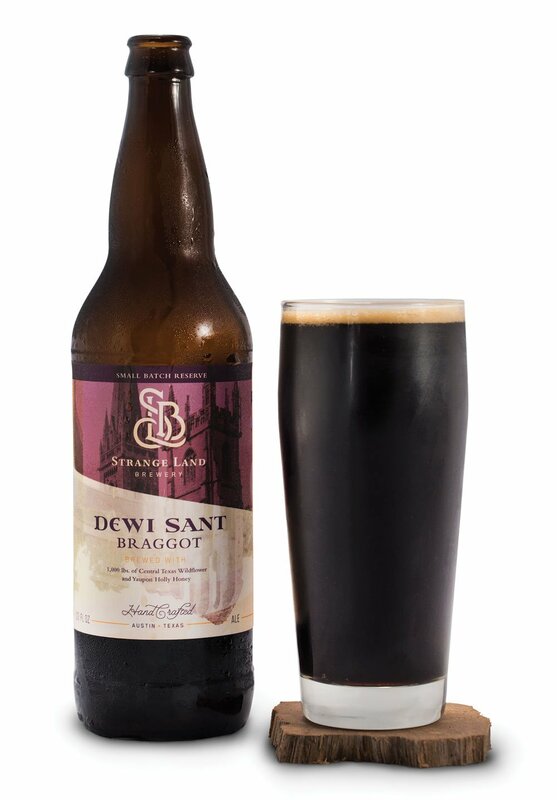 ailing from Wales Braggots are an ancient drink brewed as far back as the 6th Century. We’ve resurrected this long-forgotten tradition through the mystical union of artisinal honey, robust malts, and vivid hops. In honor of Saint David, the patron Saint of Wales: Iechyd da!